PropertyLoft | Your lettings business. Without the hassle. Your lettings business. Without the hassle. is ready. For an exclusive early-bird invite register your interest below. Designed to be used everywhere. Flexible, advanced and easy to use. 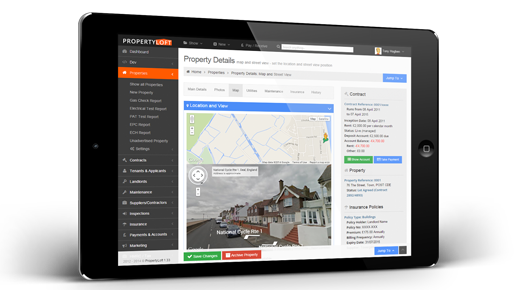 The most advanced lettings tool for the UK market. 100% Cloud. 100% Mobile. Unlimited users. We want everyone to use PropertyLoft from everywhere, every time. We don't let the burden of Admin hold you back. Are you a private landlord or small agency just becoming aware of the administrative burden of lettings or concerned about compliancy? 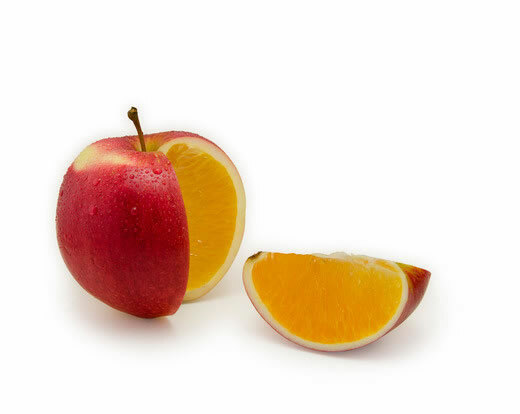 Has your agency or portfolio expanded? 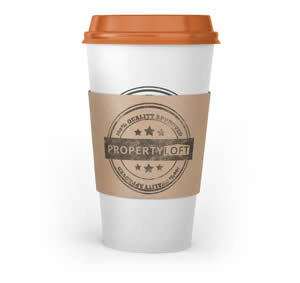 If you need your workload lightened by efficient software and innovative thinking then PropertyLoft is for you. If your Agency is looking for a fresh new web app that will give you the edge over your competition then PropertyLoft is built with you in mind. We don't support sales, and we never intend to. PropertyLoft has been built specifically to simplify the administrative burden of running a rental property portfolio. Our amazing tool allows you to stay on top of all aspects of lettings administration whilst encouraging compliancy and best-practices throughout. 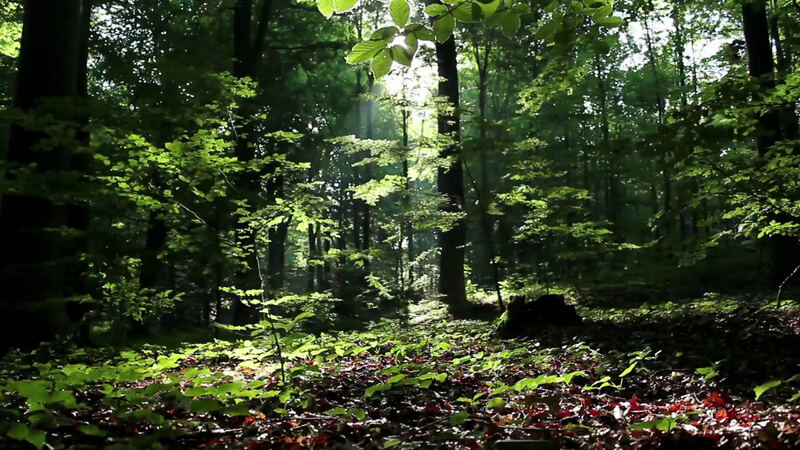 We believe small ideas can have a big impact. PropertyLoft offers many features that save you time & make you seem both professional & attentive. See below for a list of some of our key features. PropertyLoft lives both in the cloud and in your pocket. Whether on holiday or just watching your children play football where ever you can get an internet connection you can deal with queries on any smart phone or tablet. We know web developers don't see the rental business the same way lettings agents do, and we're sure that applies ten-fold in reverse. From day one PropertyLoft has been built in conjunction with the owners of a long established multi-branch agency responsible for over 700 contracts. We know it's unacceptable to be expected to guess your way through using software critical to both your business and your reputation. PropertyLoft encourages training, offers industry-best online resources and offers live telephone support 6 days a week, from 9am - 6pm. All of these features are already available and we'll be adding over 100 more in 2015. If you want to see our roadmap please register below. 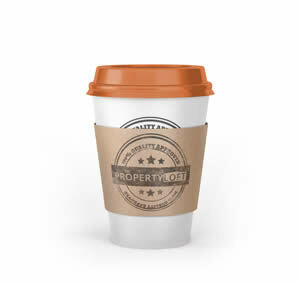 Access PropertyLoft from any internet connection whilst we keep your data backed-up and secure. Built from the ground up to support the latest devices - support your Tenants and Landlords from everywhere. Communication is key. Contact any Landlord, Tenant or Supplier by SMS in one-click without leaving PropertyLoft. Take the pain out of the monthly grind with statements delivered by email or posted automatically at the click of a button. PropertyLoft helps you write and send letters painlessly. It can also collect all of your paperwork into one place, available everywhere. Need to know who changed what and when? 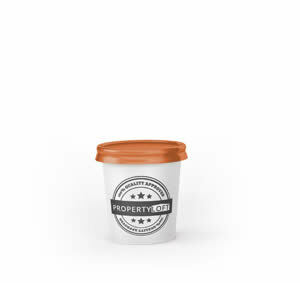 PropertyLoft keep full notes on who amended your Contracts, Properties, Accounts and much more. 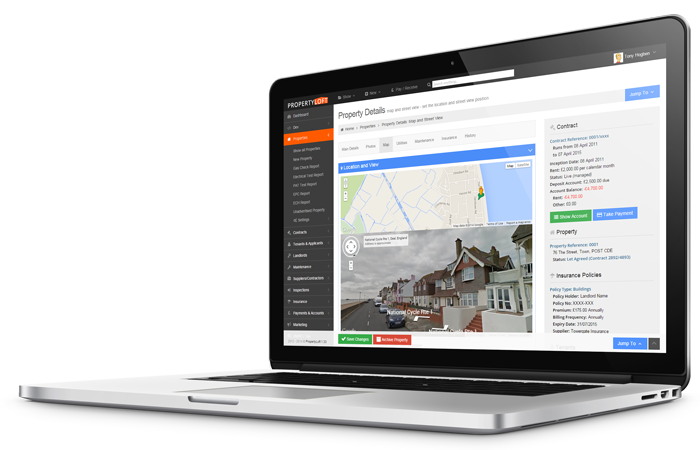 Map overview lets you arrange your inspections in a logical order for only those days that Tenants are available saving you time and frustration. Stay on top of organising, billing and managing those property issues. From refurbishments to leaky taps PropertyLoft makes you look attentive without the hassle. 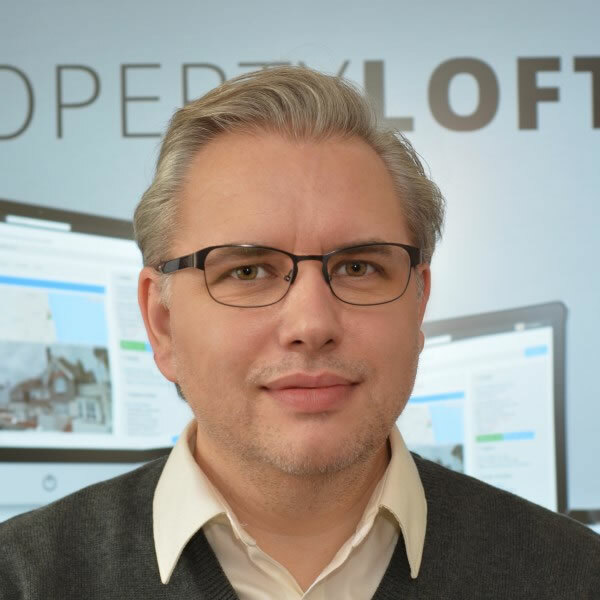 Feeds to major Property Portals, Window Displays, Viewings, Tenant Applications - PropertyLoft is an invaluable tool in marketing your properties. We know which portals and adverts are serving you well so you know the best places to spend those advertising £££s. 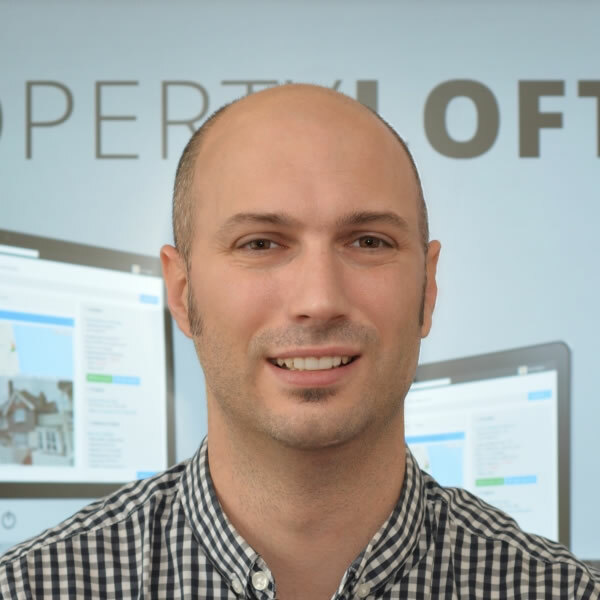 As well as traditional in-office training PropertyLoft offers exemplary online resources and even offers informal qualifications in each area key to your business. Sounds like more than you need? In late 2015 we're launching a version of PropertyLoft aimed to meet your specific needs, and no more. Are you ready to take lettings management to new heights with PropertyLoft? Register now for more information and secure your early-bird invite. 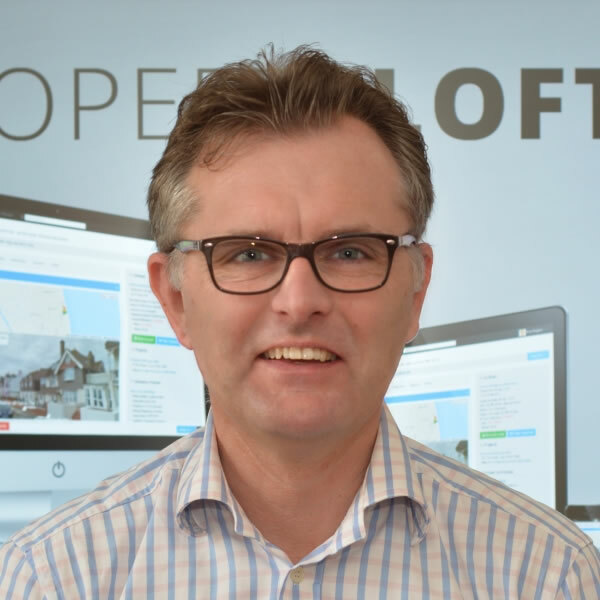 PropertyLoft is designed by one of Kent's leading independent letting agents, and created by one of the UK's longest-standing web development teams. As our cloud based software has been successfully used for 12+ months at selected agencies we are moving from Beta status and preparing to launch in 2015. If you're interested in a demo, pricing, early invites or launch dates, please register your email address so we can stay in touch. 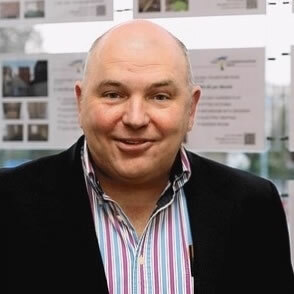 PropertyLoft is wholly owned by PropertyLoft Ltd, Reg. No. 9344494. © 2012 - 2015. All Rights Reserved.